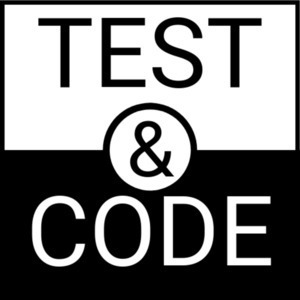 We found 2 episodes of Test & Code - Software Testing, Development, Python with the tag “continuous integration”. Flaky tests, tests that sometimes fail and sometimes pass are a huge problem for teams maintaining large test suites. We discuss flakiness, what affects it has on the team, how to manage flaky suites, and how to fix and avoid flaky tests. Interview with Dave Hunt @davehunt82. We Cover: Selenium Driver: http://www.seleniumhq.org/ pytest: http://docs.pytest.org/ pytest plugins: pytest-selenium: http://pytest-selenium.readthedocs.io/ pytest-html: https://pypi.python.